Have you ever thought about hosting a neighbourhood Easter Egg Treasure Hunt? The task can seem a bit overwhelming – maybe you’re not sure where to start? I’m here to let you know it can be done in a few easy steps – with minimal effort and expense. This is especially true if you pick up some of the items needed on clearance the year before! 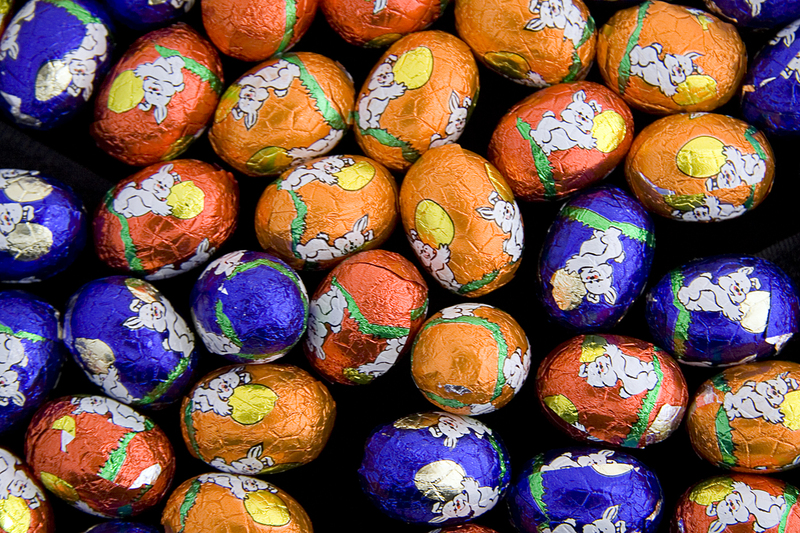 Let’s get to it – planning a Neighbourhood Easter Egg Treasure Hunt! This won’t be like a typical hunt where eggs are simply strewn about and children randomly pick them up. This hunt will involve clues that lead children around your neighbourhood to a few specific spots, finding eggs and further clues along the way. Google Easter Egg Hunt Invitations Free and see the MANY options available for printing and distributing to your neighbours. Make sure to include the date, time, location, and RSVP information. Invite the whole family, so that little ones can hunt with their parents if needed. Or invite adults to share some tea, coffee, and good conversation while they are waiting for the children to complete the Egg Hunt. The hunt could take place on Easter weekend, or during the week leading up to Easter. Usually family celebrations happen on Easter Sunday or Monday, so Saturdays are great days for families to participate in an egg hunt for an hour or two. Pick up one colour for each child participating (or you will have to mark the eggs in different ways if you have more children than egg colours! Use stickers, write names with a Sharpie, or have a colour for each family instead of each child.). The dollar store will have a wide selection of plastic eggs, the thrift store may have some available, or you can pick them up even cheaper on clearance at any store after Easter (if you are planning ahead!). Pick up one basket or bag for each child participating. Make sure the basket is large enough to hold the amount and size of plastic eggs you will be hiding for each child. You can find baskets lying around your house, at the dollar store, or the thrift store. Again, you can pick them up very cheap on clearance after Easter. Choose a few familiar spots the children visit often around the neighbourhood. You could ask other families if you could use their yards or porches for a designated hunt spot, or draw maps for the children to follow. We have a tiny forest space, a tobogganing hill, a newpaper box, and an outdoor toy box on our front yard that all the neighbourhood kids use – familiar locations like that. Then, you could either send the kids out to look for eggs at locations marked on a neighbourhood map, or you could leave clues at each spot for them to find the next location. At the final location, be sure to include a special Easter message in the plastic egg with the candy. Or consider handing out something special as the children are arriving or leaving. 5. Start the Children on the Easter Egg Treasure Hunt! Give the children a bag or basket and their first clue to lead them to the first location on the hunt. Parents can accompany little ones if needed, or older kids can be paired up with younger kids. You could have teams if you have many children in your neighbourhood. 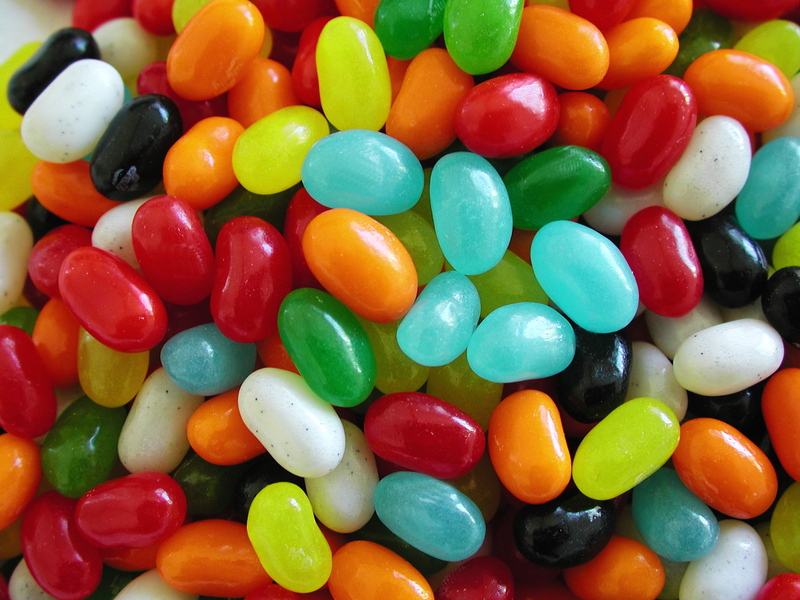 Another idea is having more candy hiding in random places at the final location of your hunt (for example – your yard house or one of the neighbour’s yards or houses, depending on the weather!). And there you have it – a Neighbourhood Easter Egg Treasure Hunt for 8 Children – $30 and 5 easy steps! Do you have any simple ideas for a crowd for Easter?